At the beginning of each year the colour experts, Pantone announce their colour of the year along with their predictions for pallets we are sure to see everywhere in the coming year. From fashion to interiors, Pantone’s Colour of the Year sets the theme for the year, reflects the feeling and mood of the current world and says alot about upcoming trends. 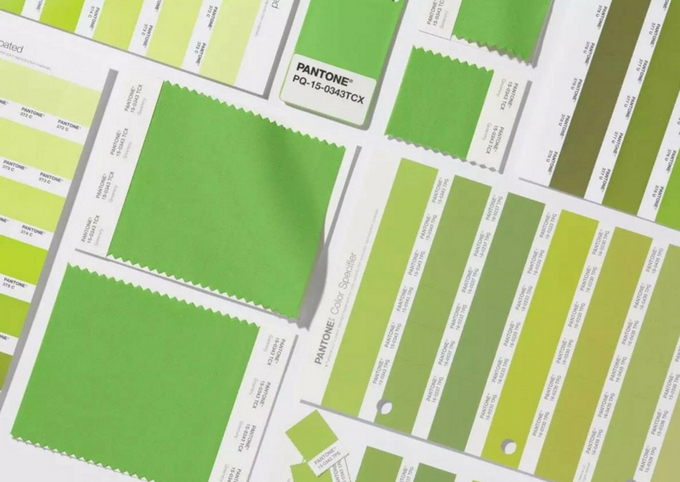 This year Pantone named ‘Greenary’ as their colour of the year for 2017 suggesting we are all ready for a fresh start and plenty of positivity. The colour is a move away from the rich, emerald green colour seen in previous years pallets, to a brighter yellow green that is full of life, vibrancy and warmth. 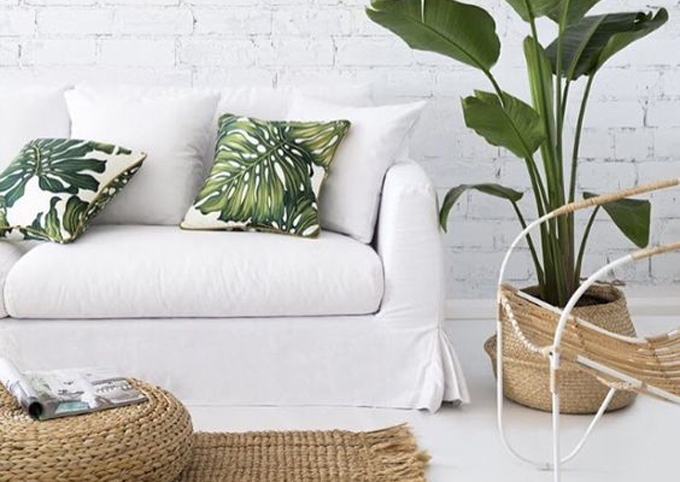 Botanicals have made an impact in interior design recently, and it is set to continue. This green reflects the need to fill our homes with life and colour. Coordinating pallets move away from pastels to more primary colours as seen in fashion trends lately. Copper is illuminated next to this zesty shade making it easy to incorporate with current trends. So how can you introduce Pantone’s Colour Of The Year into your home this new year? 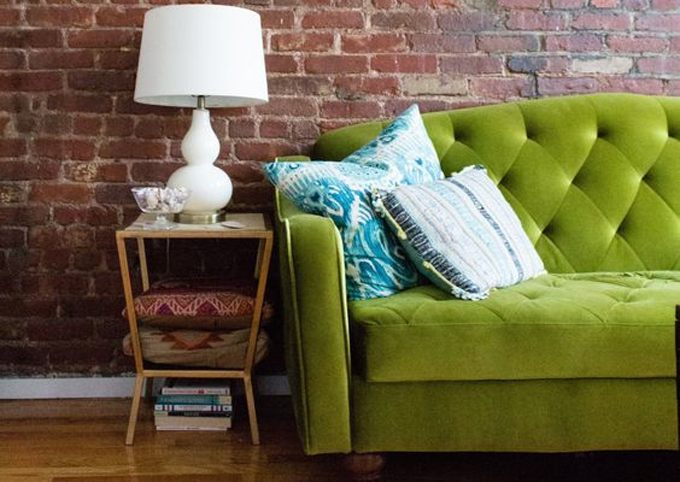 Here’s some tips on how to include Greenary into your decor. Plants are the easiest way to get an injection of this green, plants with large leaves and palms are a quick fix for the winter blues. Not only do they liven up a room with colour but can help lift moods during those long winter months. Surrounding yourself with life and growing energy is a great way to turn a negative space to a more positive atmosphere. 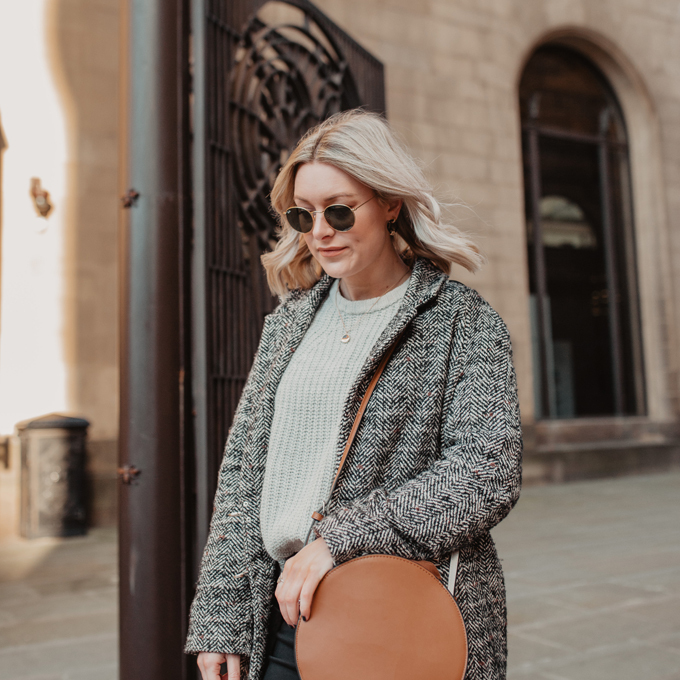 Accessories are a great way to slowly introduce colour without the commitment. Soft velvet cushions and throws make a big statement and add texture as well as colour to your sofa or bed. Pair with soft grey or fresh blue accessories for an instant spring update. Props such as colour glass or jars bring another dimension of colour to a room, especially bathrooms or kitchens, so experiment with different sizes, shapes and opacity. Prints with hints of green can bring an injection of colour to plain walls. If you are feeling brave why not go for a bold statement wall of green paint, this works well in white bedrooms and bathrooms, helping lifting moods and giving a feeling of freshness and warmth. If a full wall is a little daunting try painting a chest of draws or side table. An easy DIY update that will make any room come alive. Check out my Pinterest board to see more Greenary inspiration. 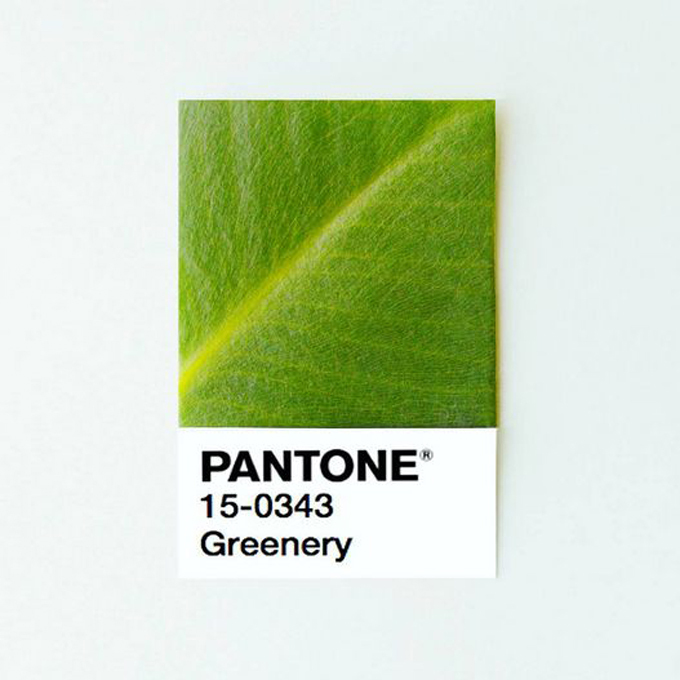 See the colour pallets Pantone are pairing with Greenary this year. 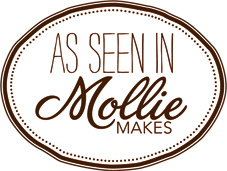 All images sourced from Pinterest unless stated.